. :: PASEO BAG BY LOEWE ::. 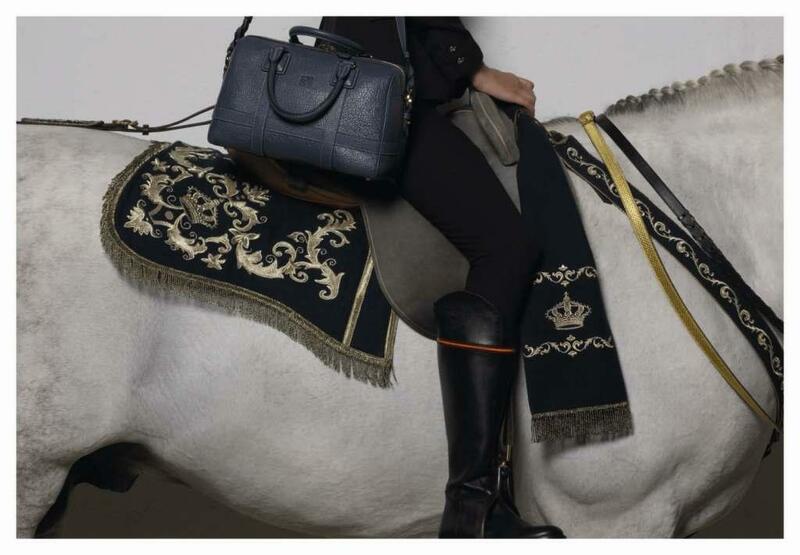 LOEWE TAKES INSPIRATION FROM THE ROYAL ANDALUSIAN SCHOOL OF EQUESTRIAN ART TO CREATE THE ‘PASEO’ BAG. The visit to the School was the initial starting point for the Autumn/Winter 2012 ready-to-wear collection by Stuart Vevers, and in particular, the balance of masculine equestrianism and feminine decoration in the School’s baroque aesthetic. Later, when he designed the ‘Paseo’ bag, the Royal School loomed large in Vevers’ mind. The Royal Andalusian School of Equestrian Art - a prestigious name just like Loewe, whose reputation for excellence has outlasted passing fads - is founded on centuries of contact between man and horse. 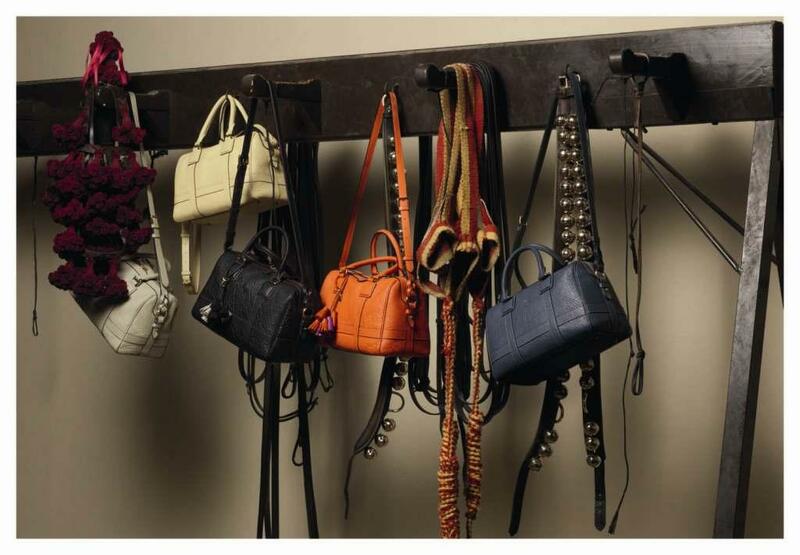 Likewise, Loewe is the product of more than 166 years of contact between the human hand and the finest leather. The Royal School and Loewe share a common history of devotion to the unhurried work that leads to excellence. Training a horse to dance and creating a bag are both tasks requiring a particular rhythm. Horsemen and craftsmen know this, and it may explain why they carry out their tasks with such dignity - a dignity common in those who aware that their work is irreplaceable. 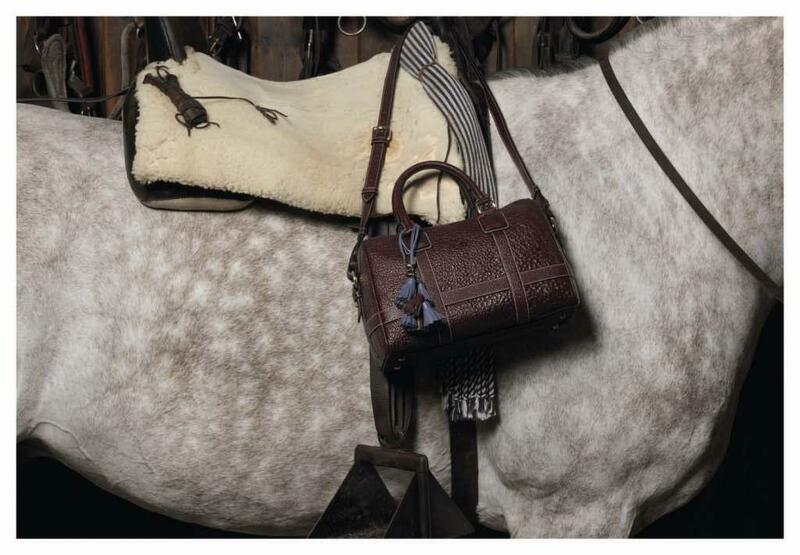 The ‘Paseo’ bag and the Andalusian horse represent the heart of Loewe and the School respectively. Their anatomy is their aesthetic; their character is what makes them unique. As soon as you pick up the ‘Paseo’ bag you discover how light and supple it is – just like the powerful animals that are capable of performing the most intricate dance steps. 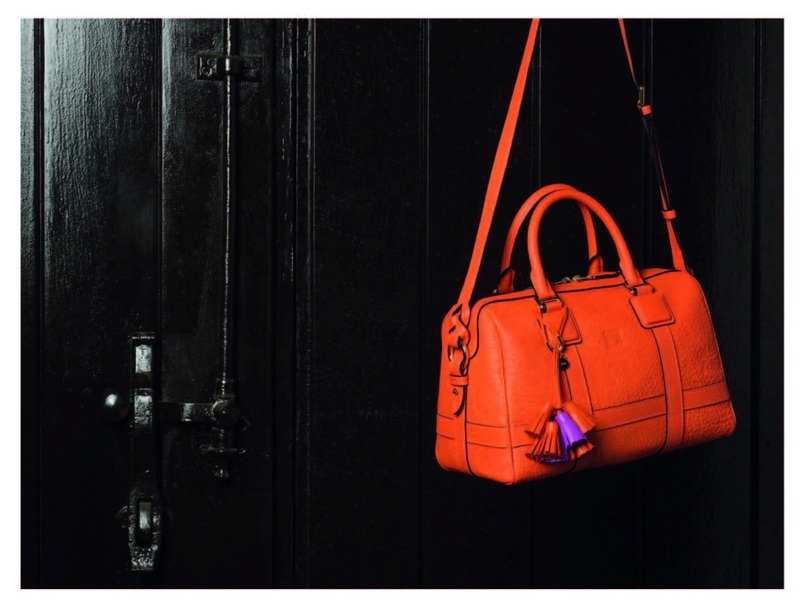 For the exterior of the ‘Paseo’, Loewe has chosen buffalo skin. It is lined with suede in a contrasting colour - combinations include lemon/ purple and stone/greige - with the textural differences designed to heighten the bag’s tactile sensuality. Armed with a practical interior pocket, the bag also has an adjustable shoulder strap, and its design evokes the shape of a horse’s bridle and reins. The choice of colours that the ‘Paseo’ comes in - stone, bright purple, coral, lemon, ocean, oxblood and black - reflect the palette of vivid earthy colours that is inherently Spanish. 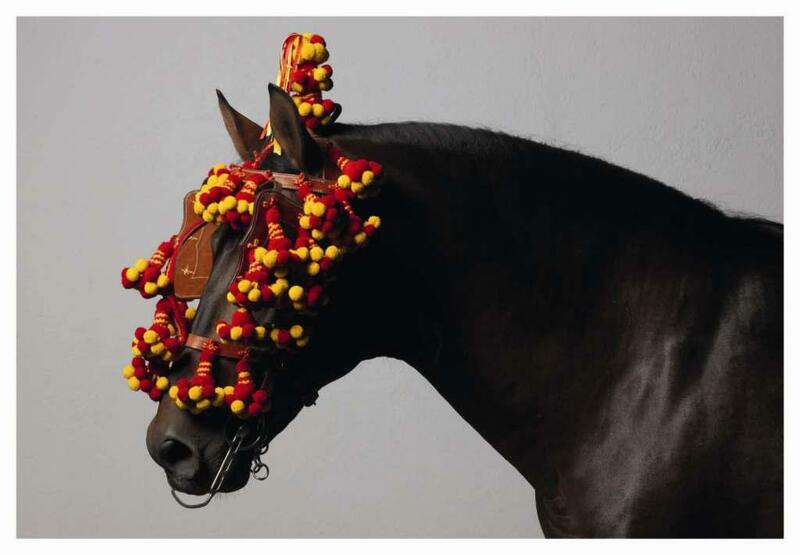 For this project Loewe has assimilated elements of Spanish equestrian art into its language. 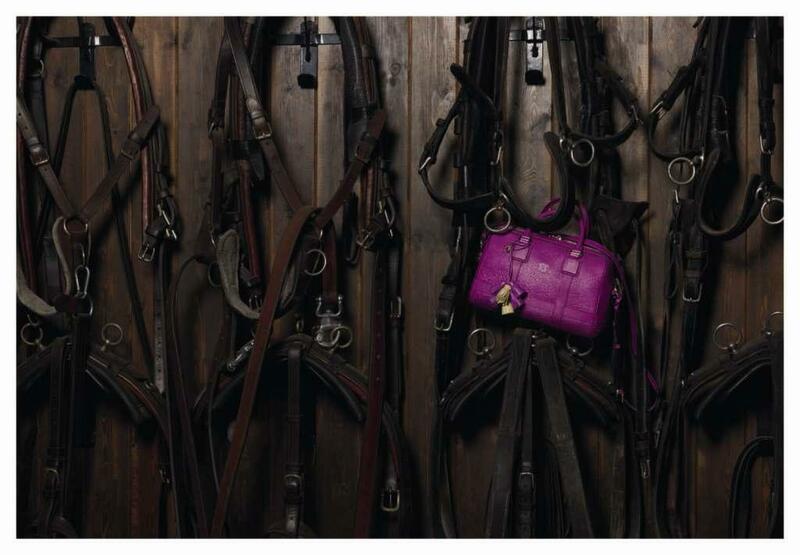 The images shot for the ‘Paseo’ campaign showcase the bag along with the noble bearing of the horses Pizarro, Ventosillo and Vigilante, all wearing lavish harnesses reserved for special occasions and ridden by a jockey dressed in the Equestrian School uniform. The ‘Paseo’ bag will be on sale in stores by January 2013. Equestrian art is a discipline in which man and horse establish an artistic rapport. It is a relationship of dressage and respect resulting in dances or walks (paseos). The technique was developed in the South of Spain and, specifically at the Royal School of Jerez de la Frontera, where it has reached its greatest heights of success and beauty. The Royal Andalusian School of Equestrian Art Foundation of Jerez de la Frontera located in Cádiz (Andalusia, South of Spain) is an important cultural institution. It originated in the show “How the Andalusian Horses Dance”, which premiered in 1973 showing the exquisiteness and grace that a man and a horse could achieve together. The show was such a success that it created the need to build a place devoted to the horse culture. Since then, the school still has “How the Andalusian Horses Dance” as its main feature. 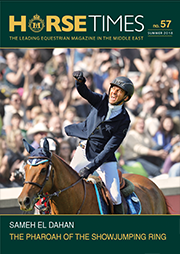 But it has also inspired an important diffusion and curatorial activity around the equestrian world. The School also trains horsemen, selects horses, promotes classical and Western dressage (doma vaquera) and acts as cultural ambassador abroad with its worldwide integrative tours. Today the Jerez venue welcomes visitors from all over the world and of all ages. Forty years after its creation it continues to be a symbol of discipline and refinement. The Andalusian horse or Spanish thoroughbred is one of the oldest horse breeds in the world with its elegant proportions and proud bearing. It has sharp eyes, a broad chest and powerful and strong hindquarters. The Andalusian horse is easy to ride, so it is widely used both for horsemanship and dressage. Although there are more races in Spain, this is the number one and the reason why “Spanish horse” and “Andalusian horse” are often synonymous. The Seville Spring Fair, the Jerez Fair (also called “Feast of the Horse”), the romería or pilgrimage to El Rocío (Huelva)… are all well-known festivals outside Andalusia for their deep-rooted traditions, visual force and social and aesthetical values. The Andalusian horse has a strong presence in all of them. It is very easy to ride at a walk thanks to its docility and bearing. In the Seville and Jerez fairgrounds there is a promenade that allows riders and animals to enjoy themselves in a festive and friendly atmosphere. At El Rocío and other pilgrimages the Andalusian horse is not only a symbol of status and an object of display; it also serves as a means of transport. This small town of the South of Spain is really outstanding, the meeting point of three cultures: the equestrian, flamenco and wine cultures. 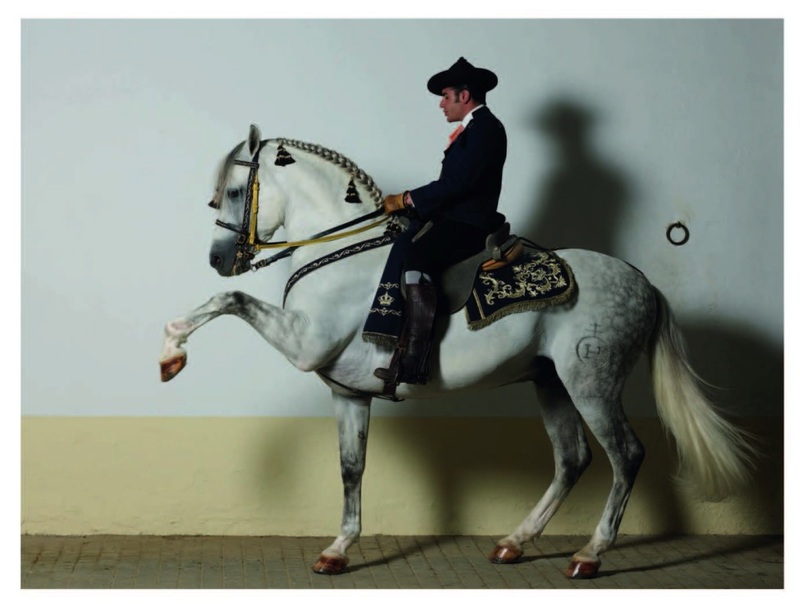 As home of the Royal Andalusian School of Equestrian Art, Jerez is an international equine centre. The horse is part of the life of the city and the star of its Fair. It is also one of the great wine regions of the world, along with La Rioja, Bordeaux and Oporto. The Jerez wine or sherry has special production methods and is not made in any other part of the world. Due to their size and imposing appearance, the sherry wineries are usually referred to as “cathedrals”. Jerez is known as “the world capital of flamenco”. Some of the world’s greatest guitar players, singers and dancers were born in the Santiago and San Miguel districts. Flamenco in Jerez is pure and orthodox.